Love how your yard looks after it’s mulched but hate picking up those heavy bags? 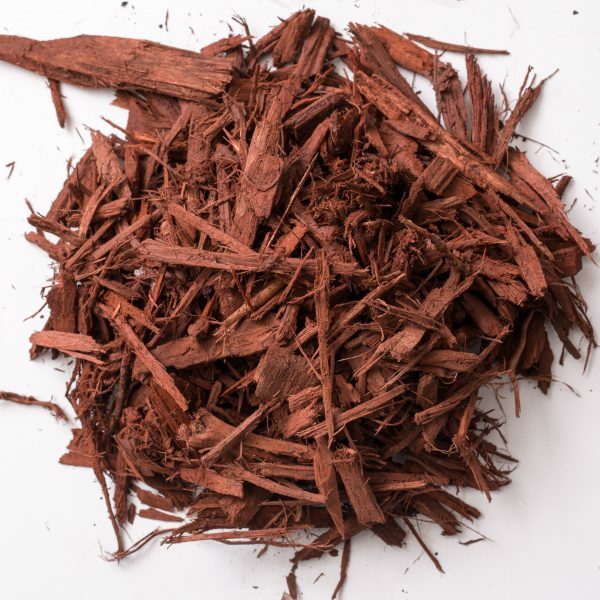 We are making it easy to order your mulch online and get FREE Delivery! And, you are supporting the Fishers High School Tiger Marching Band, getting a great price and having it delivered to your home by friendly Fishers High School Marching Band students. Visit our Mulch Fundraising page to find out more.